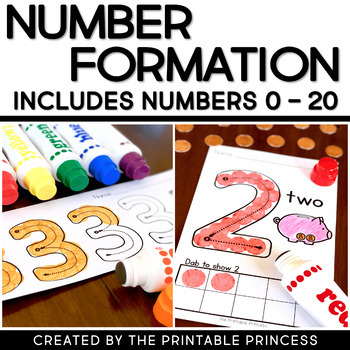 Looking for a fun way to teach number formation to your students? 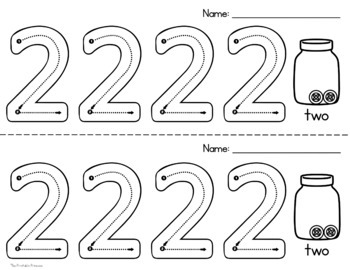 This no-prep resource includes two sets of printables to practice number formation for numbers 0-20. Just print, grab some bingo dabbers, and you're ready to go! Students will use the bingo dabbers to trace the numbers on the page. This resource was updated and received a complete makeover in October 2017. Good News! This packet is part of a BUNDLE. 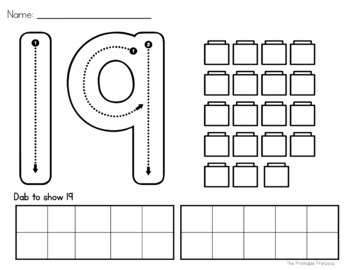 -------> Letter and Number Formation No Prep BUNDLE. These pages are great for small group work or a fun remediation activity. Also included are two kid-friendly "I Can" visual directions pages to promote independence. For more math activities click HERE.